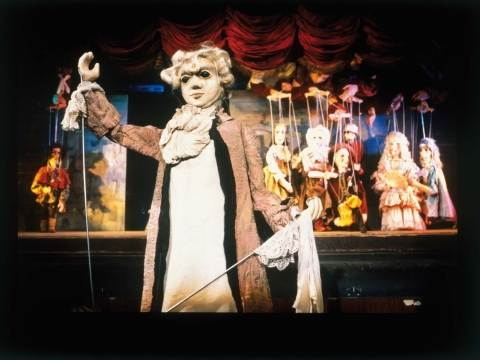 Mozart composed the opera of operas, Don Giovanni, especially for Prague, where he personally conducted its first performance in 1787 at the Estates Theatre (Stavovske theatre). 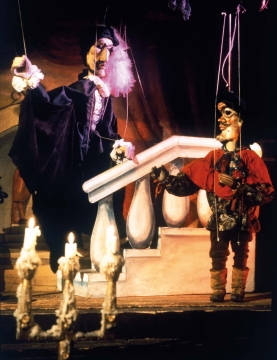 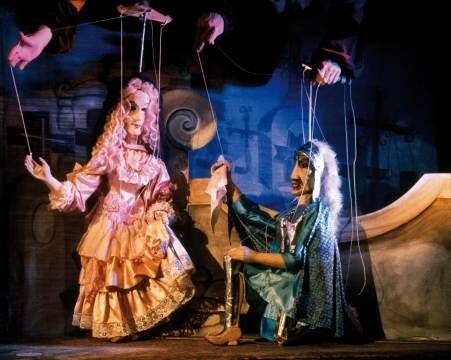 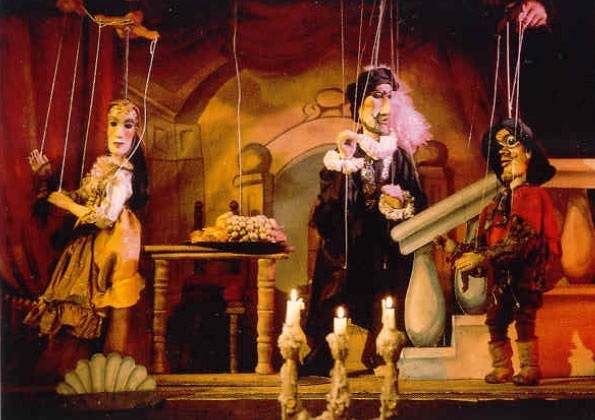 At present the Prague dramatic repertoire offers a version of classical marionette theatre using period costumes and tall marionettes. 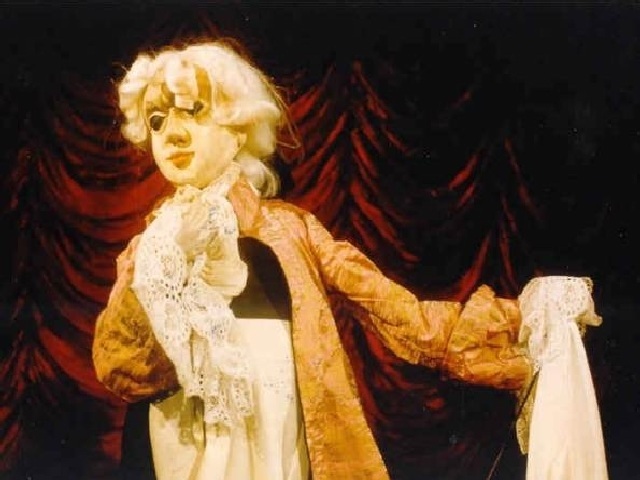 This production pays homage to the Mozart period and atmosphere in the form of an authentic 18th century performance. 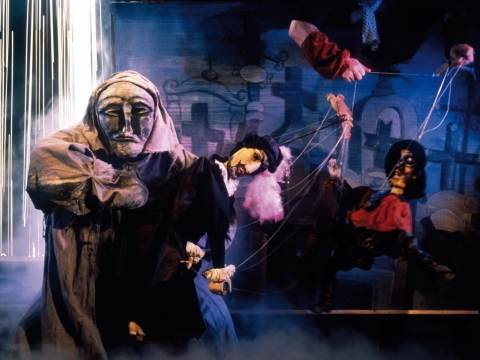 Don Giovanni which has had over 2200 performances since 1991 is presented in the original Italian version.